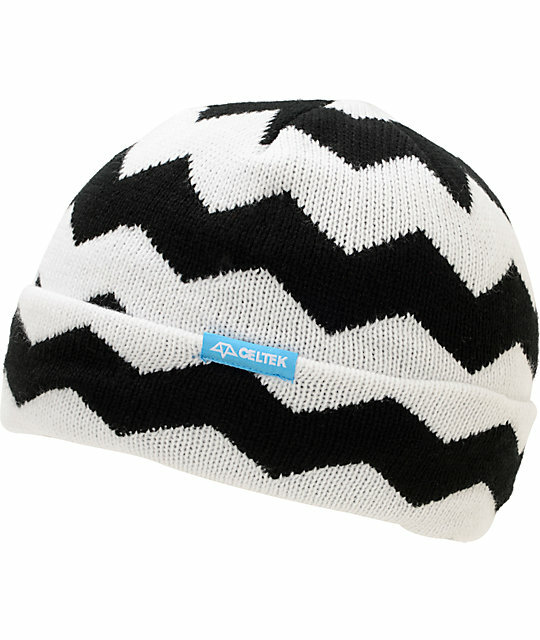 There are times when a black and white ensemble can make your appearance more magical and more colorful. If you are on to make some style statement this winter, then these black and white beanies could be for you. 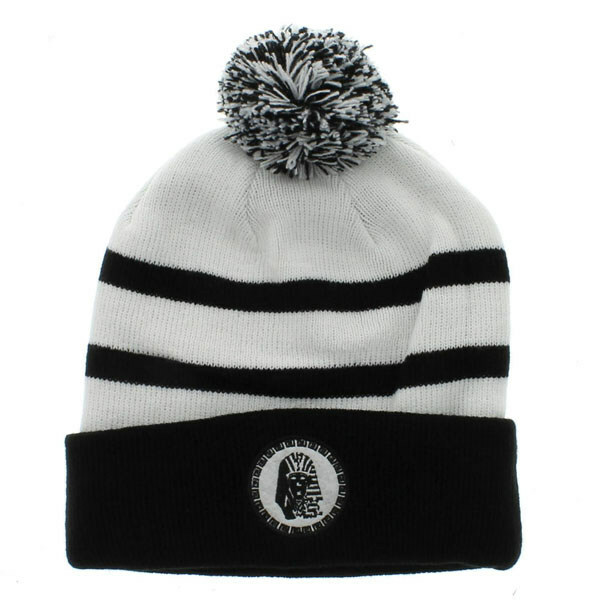 Whether you are going out with your friends or college, it can be matched with any color dress. 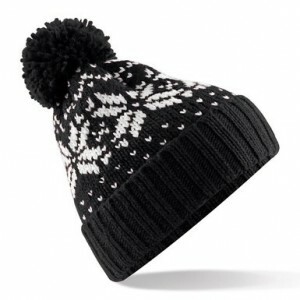 If you are looking to add something extra, then a pom on top of your beanie could do the trick. 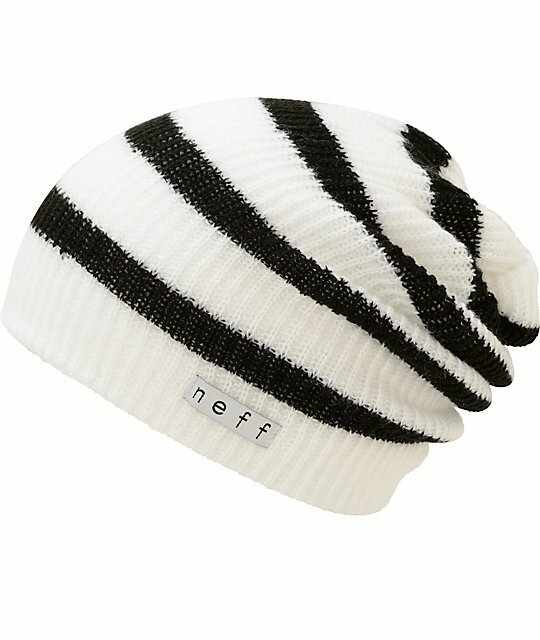 Striped black and white beanies can work as magic. 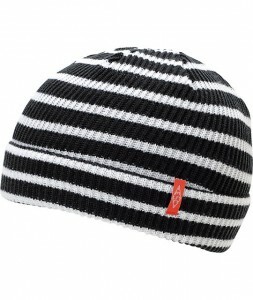 It offers a different type of elegant look that stays otherwise missing in any other striped set of colors. 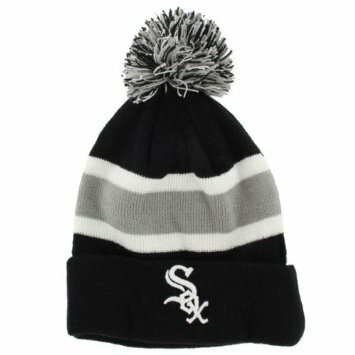 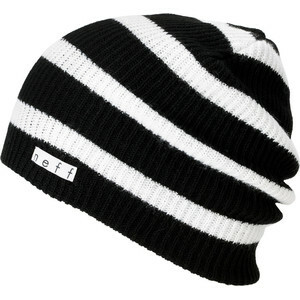 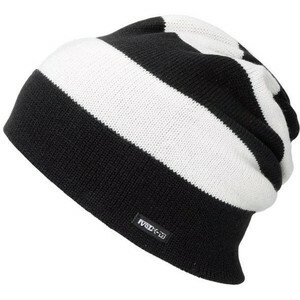 In short, black and white beanies are capable of producing a style statement without much effort.